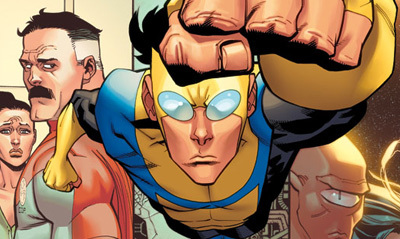 Even fellow Robert Kirkman creation, Invincible is racing to comic stores in July to grab a copy of The Walking Dead #100. 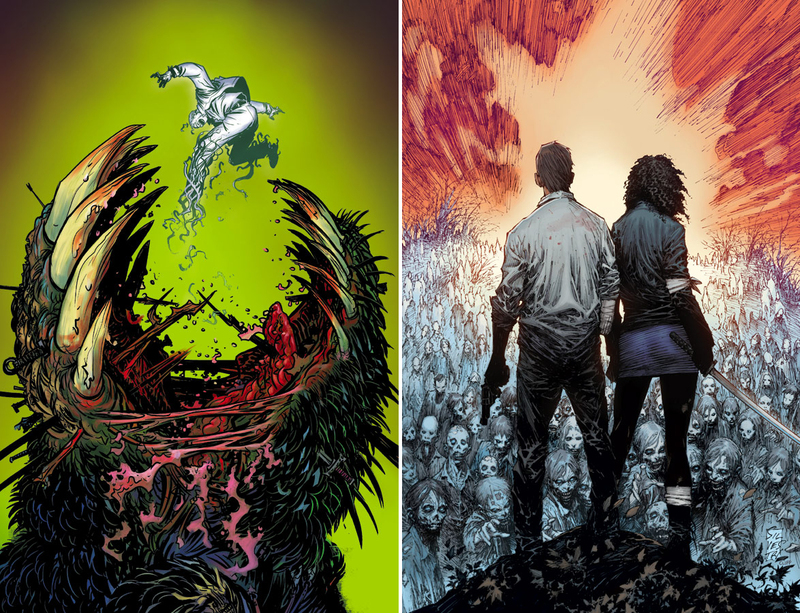 With nine #1's, including one-shots, mini-series' and more, of all Image Comics' July 2012 solicitations, these three covers take top honours. I'm not sure what it is exactly I crave about this cover, but I really dig it! Could it be the intricate artwork of the giant claw? The Final Fantasy type feel or its bold colours? Guess I'll find out when I grab a copy! Image says: In the far future, humanity has doomed planet earth to rot and decay, covering her surface with garbage. Now, ancient spirits called the Colossals rise from the debris and attack the remaining survivors, forcing the human race to the brink of extinction. One warrior woman, Maya, sets out to find the last source of pure water to save the world before the monsters bring it all to an end. Haunt #28 - NATHAN FOX Did you know the brilliant Joe Casey is writing Haunt? Add to that the fact I've never met a Tremors-ish cover of little guy falling into giant monster mouth I didn't like, and you have another great reason to bust open the wallet in July. The Walking Dead #100 - MARC SILVESTRI 100 non-super-powered, relentlessly cool issues of Walking Dead, marked by eight variant covers from the best in the biz. As story-arc Something To Fear gets even scarier, you're going to want to grab this! What do you think? Sound off below. 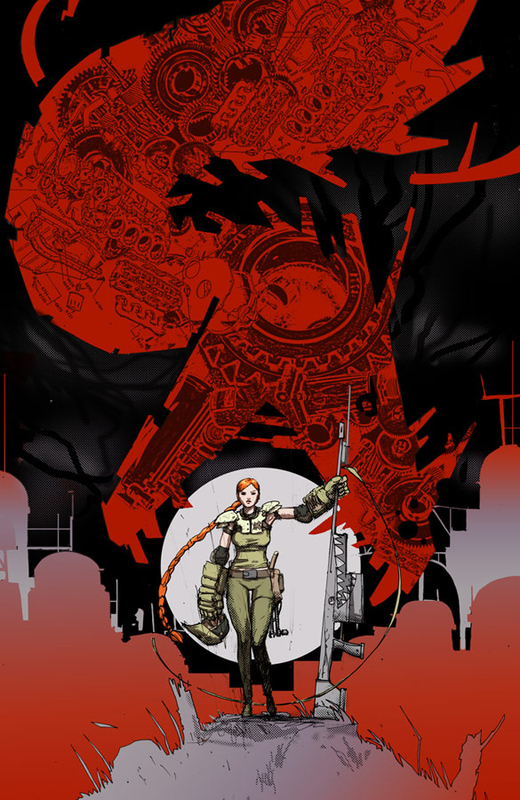 For more from other publishers in July 2012 as they become available click here, or to find out the rest of Image Comics' July line-up, follow the jump!